Our CLASSIC DUO OVAL always possessed timeless beauty but as a Meisterstück it can now develop its full potential. 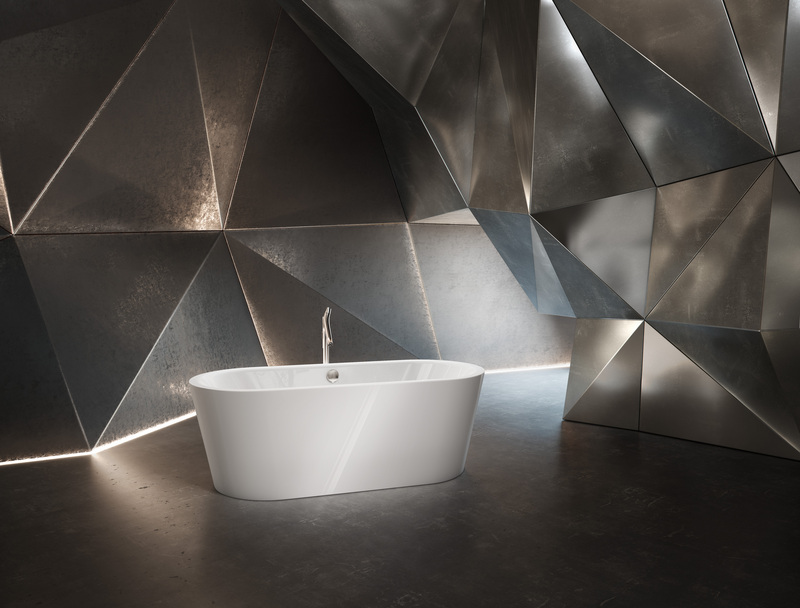 Seamlessly encased in KALDEWEI steel enamel it is the archetype of the freestanding bathtub. An absolute classic! 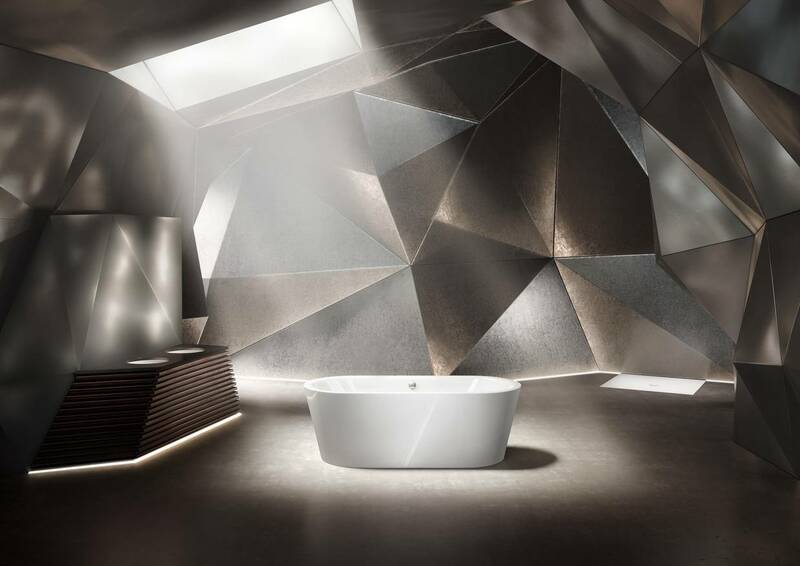 And a wonderful space in which two people can enjoy a relaxed bath together.